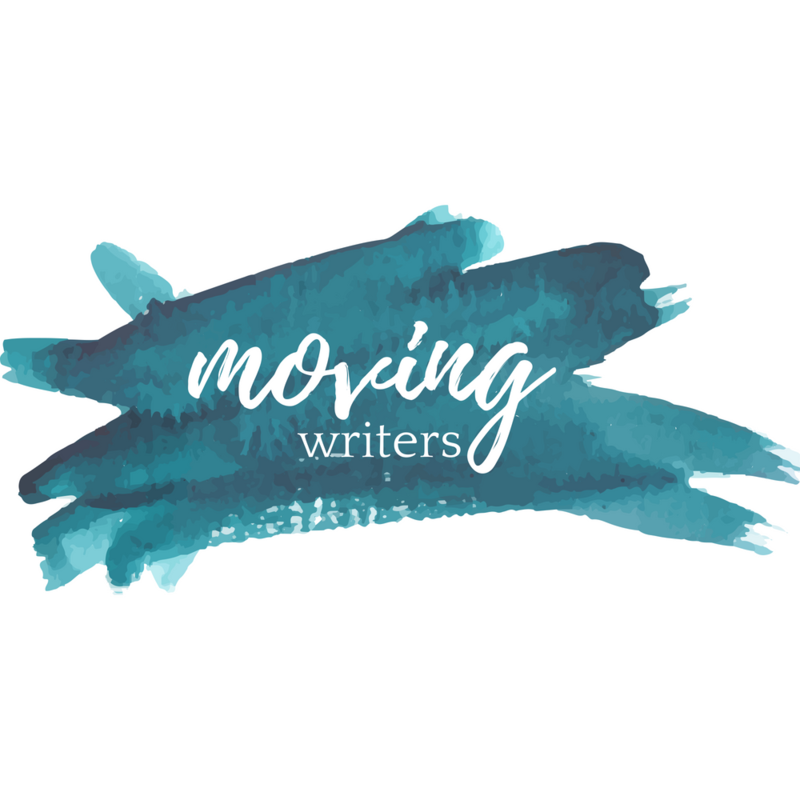 There are a million moving pieces in a functioning writing workshop — this is part of what makes it so exciting, so dynamic. Each student is in a slightly different place in their writing, and it’s our job to try to keep it all organized so that we can best help our students. 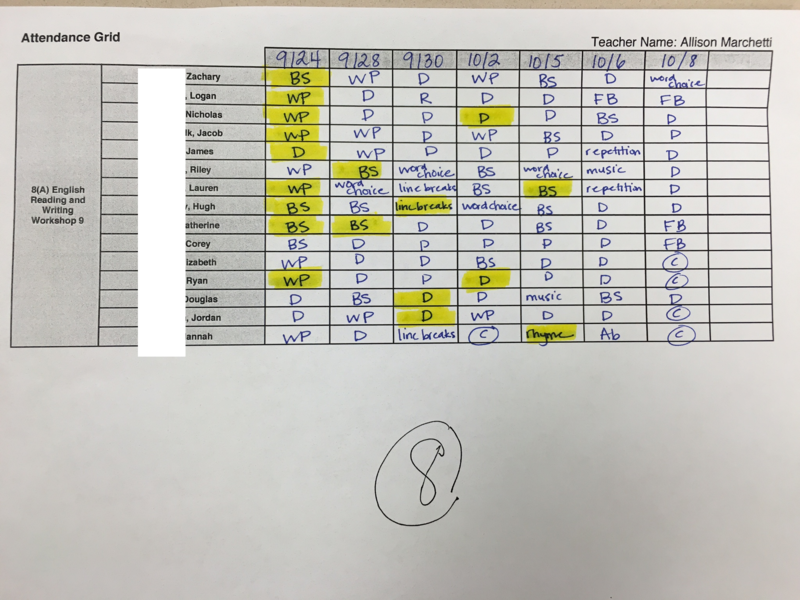 In this post, Allison shares her “writing workshop workflow” — the tracking systems that help her organize the individual writing processes of all the students in her classroom. Read on to find out more about this system! The system has two main components: tracking student progress during workshop, and collecting writing for feedback. If they tell me they are using a specific mini-lesson during drafting or revision, I write the name of the mini-lesson down instead of the generic code. This cover sheet shows me a bird’s eye view of what is happening on any given day in each class. I usually highlight the boxes where conferences have occurred; it’s easier to identify which students I have not made enough contact with, which helps me prioritize my conferences for the next day. Phenemonal breakdown of the topic, you should write for me too!